Clean title. New PA inspections 3/2020. Has some scratches on trunk interior, has a small spot (see pics) on rear driver side quarter panel. All power is working and radio too. 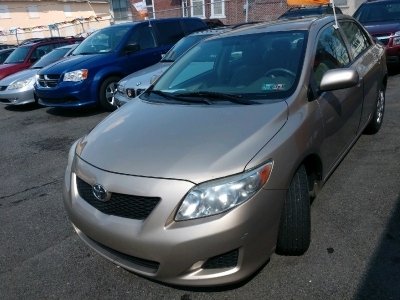 Engine and Transmission are good. Tires are a little weak overall. Cloth interior. 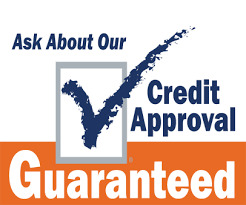 Guaranteed Credit Approval and Warranty is offered.